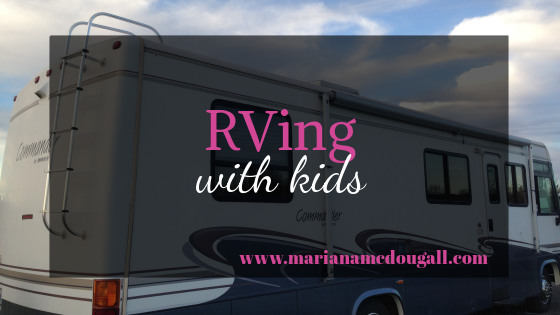 RVing was not on our bucket list, and bringing my whole house with me on the road wasn’t something I’d given much thought to. But… life brought us a lovely opportunity at a price we couldn’t turn down. I’m pretty hooked on cycle touring, but there’s no denying that you can cover a lot more ground in an RV. Plus, you can always just take the bikes with you on the RV, too!